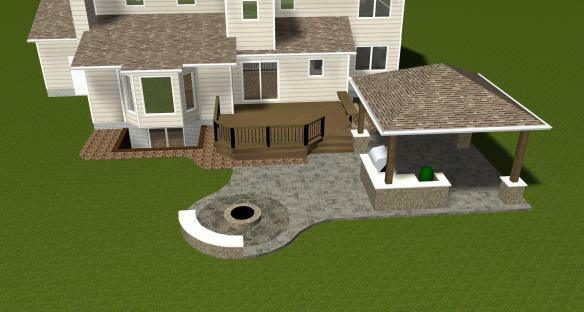 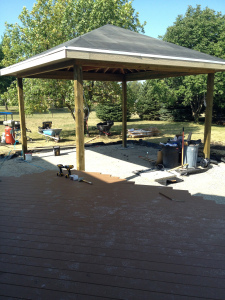 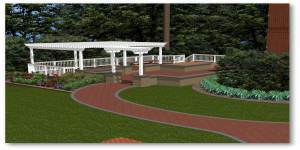 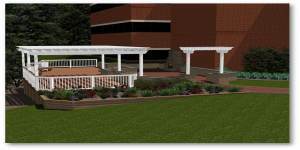 Are you planning the addition of a deck, gazebo, pergola or a water feature this season? 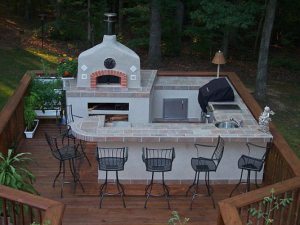 If so, you may want to think about adding built in seating to your project. 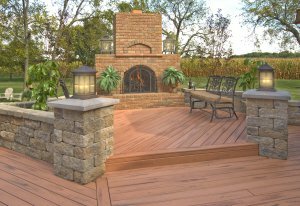 Not only do they add aesthetic appeal, they are a definite plus to using space and adding style and comfort to your structure. 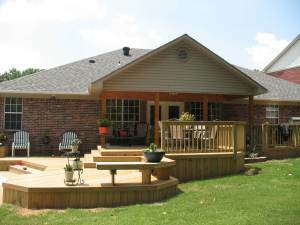 Many of today’s designs incorporate bench seating. 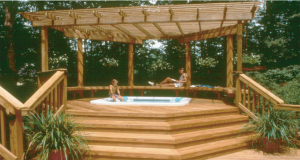 Built in seating brings more to your structure than just a place to sit down. 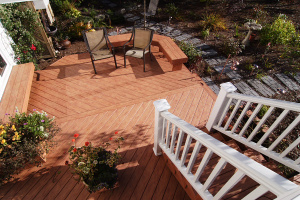 It can help define space. 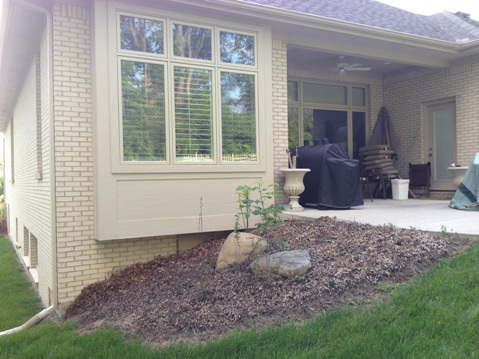 You can build a bench between two permanent planters. 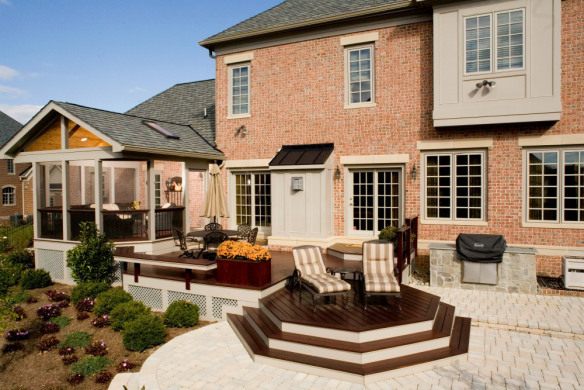 You can even double a bench as a storage area. 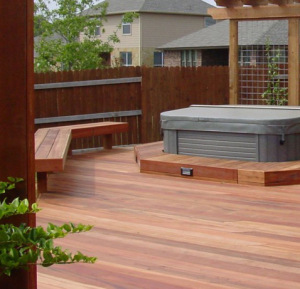 These would be a great place to store away seasonal items for you pool or deck, when it is off season, or they are not being used. 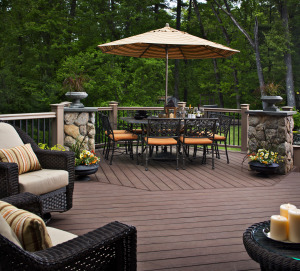 With built in seating you never have to worry about lugging around heavy outdoor furniture, or storing it during winter and inclement weather. 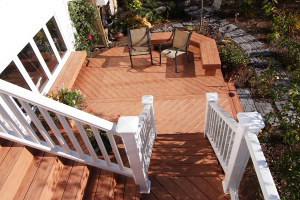 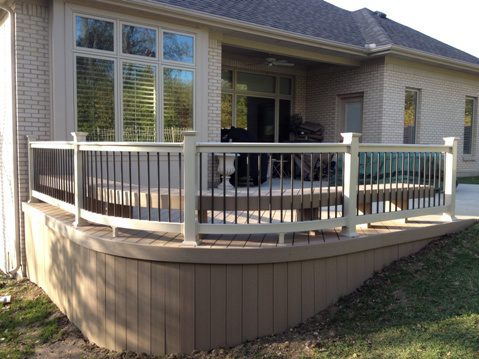 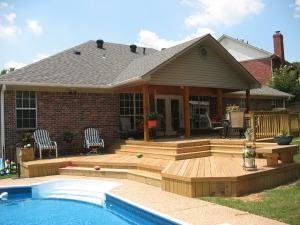 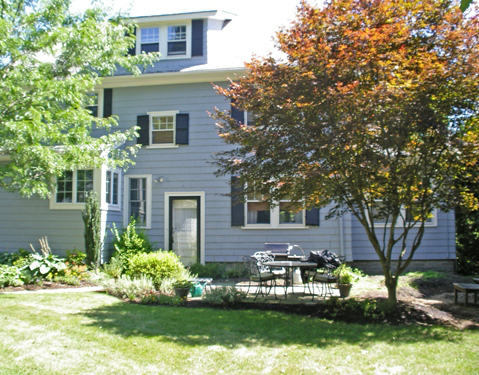 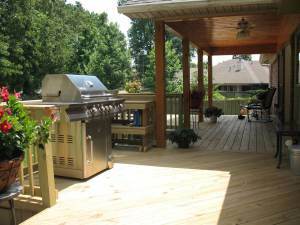 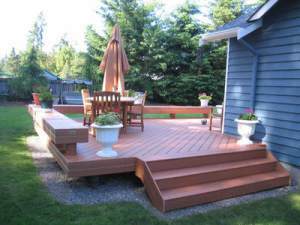 By adding built-in perimeter benches you can define a deck and also increase the seating. 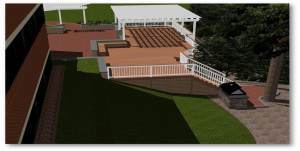 Almost all building codes allow perimeter seating without railing on a ground level deck. 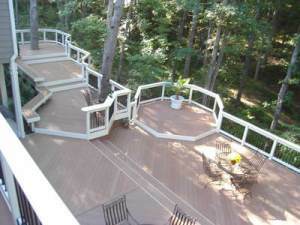 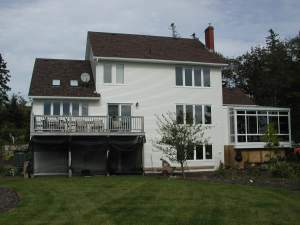 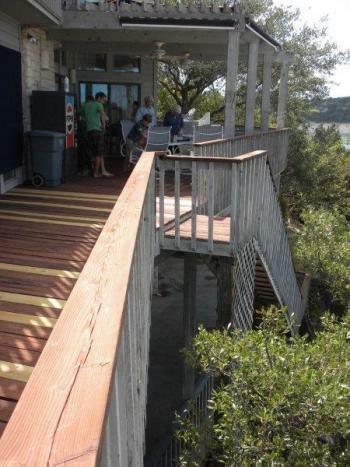 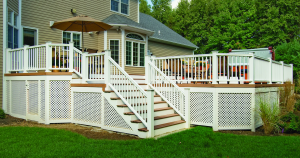 On an elevated deck in most cases you will have to add railing behind the seating. 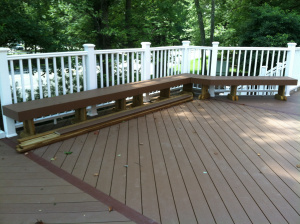 Using this method instead of the traditional railing is more beneficial and many satisfied" Archadeck":https://www.archadeck.com/ clients say it looks more natural. 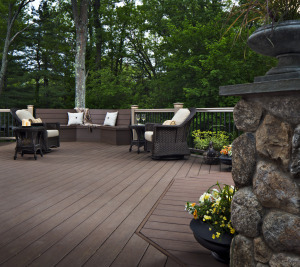 On multi level decks you can use bench seating to accentuate different atmospheres. 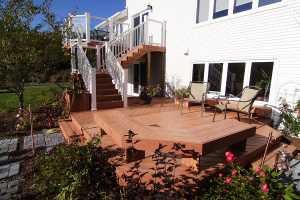 For example, you can use bench seating as your railing on your lower deck using built in planters filled with colorful blooms on your corners. 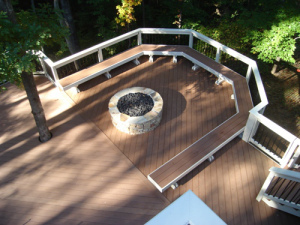 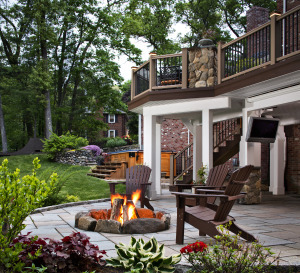 On your upper decks you can use bench seating around your spa or fire pit and also just under the railing for additional seating. 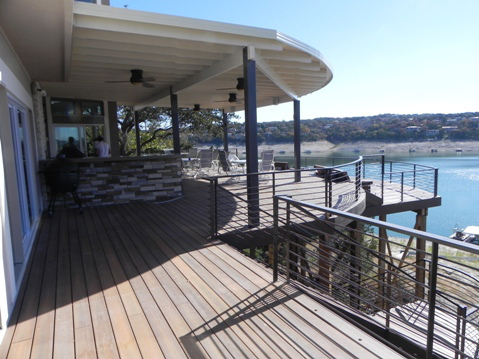 This example uses the bench seating to provide a flowing structure that is open and soothing. 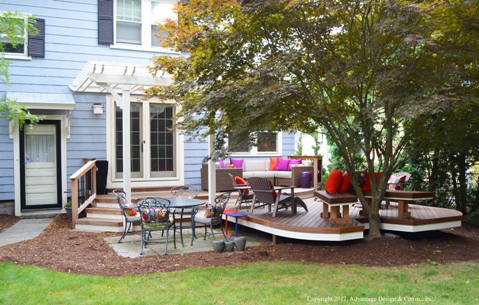 If you are adding bench seating to an area that people will be lingering, you may consider adding a back to the benches. 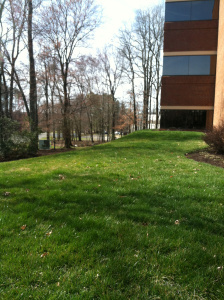 A bench with a back set between 5 and 10 degrees will offer quite a bit of comfort. 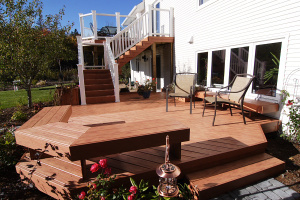 You can also build the stairs in a multi-story deck three boards wide which allows the capability to act as seating. 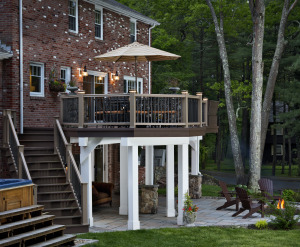 When it comes to gazebos, bench seating puts this classic structure in a class by itself. 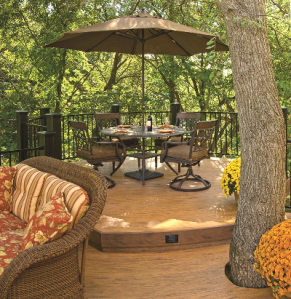 Built-in bench seating with or without rails can really turn the style thermometer up a few notches. 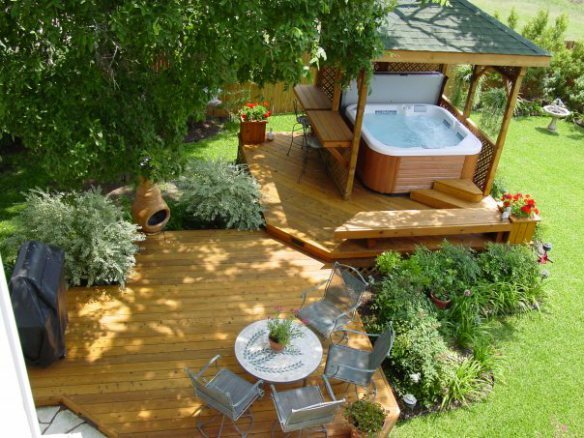 Having bench seating in a gazebo or other “garden” structure takes the thought out of using the structure. 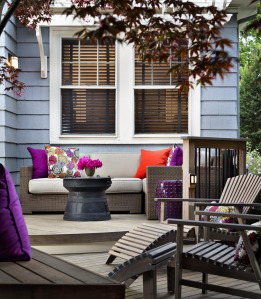 The space becomes relaxed and inviting with bench seating. 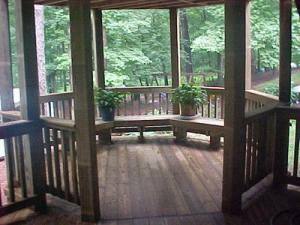 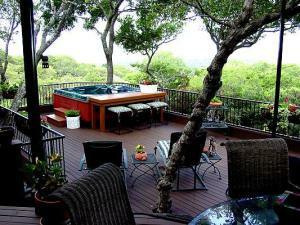 There is no need to bring in chairs and furniture, the structure is ready for you to enjoy and linger awhile longer…. 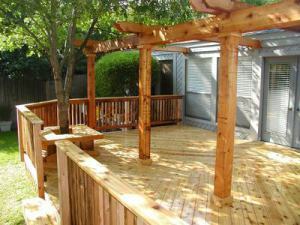 You can get as creative as you like when you add bench seating to your structure. 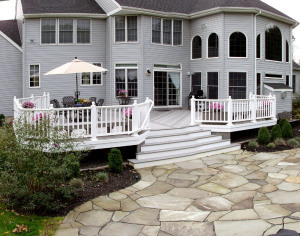 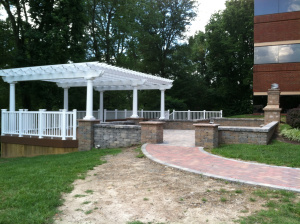 You, together with Archadeck can make your structure so inviting you or your guests will never want to go back inside.